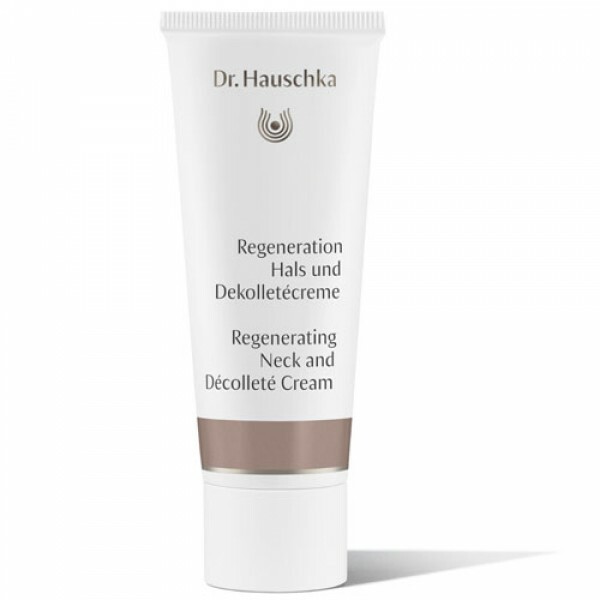 Firms the skin of the neck and décolleté, diminishing lines and wrinkles caused by dryness. Improves skin texture and tone, skin instantly feels restores. Supports the skin's natural processes of renewal. Gently scented, fast-absorbing formula, suitable for the most sensitive skin.